From transitions of the long-wave early Stone Age to the new modern era, the way of eating and lifestyle has drastically changed. Alongside, cooking methods and techniques have shown an immense change from cooking directly over fire to electricity aided convection cooking.. Every time when a new cooking technique is invented, it goes down as a creative element of human culture. 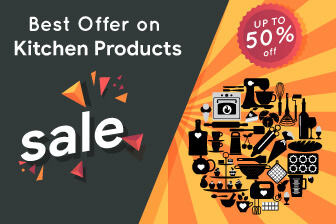 Instead of slow cooking methods on gas stove, a vast network of people nowadays rather prefer an Instapot due to time management, easy-to-clean, water saving and cost efficiency aspects. 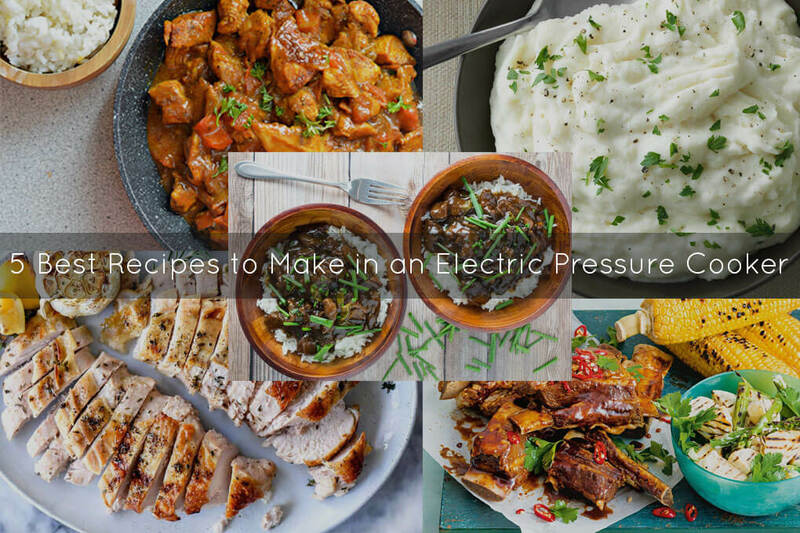 No doubt, electric pressure cookers can do wonders! So, to add to your celebrations, here are 5 healthy Instant Pot recipes that even new users can prepare fairly easily. 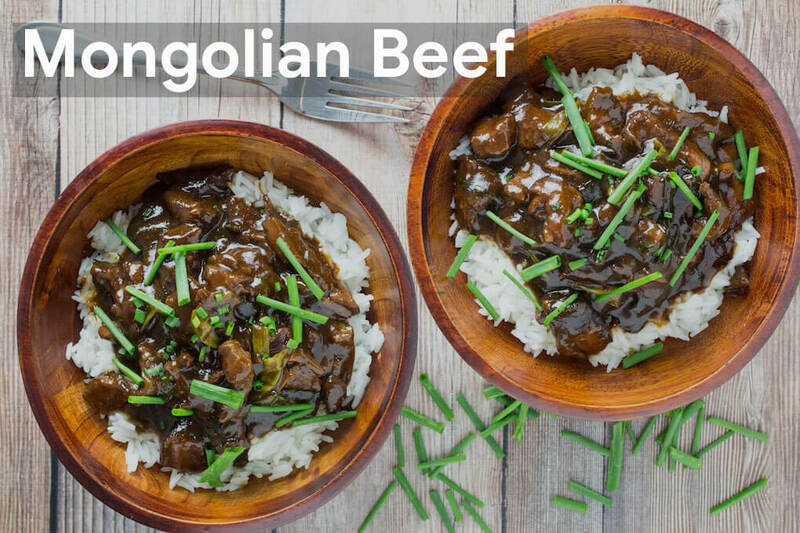 All you need is some thinly sliced juicy flank steak cooked in Mongolian style, and this will be enough to melt your heart! Begin with seasoning the meat with some salt and ground black pepper. In the cooker, put 1 tablespoon of vegetable oil and select browning. Once the oil is heated, brown the beef in batches (while not crowding). When the meat has been browned, transfer it to a plate. Then, sauté fresh 4 garlic cloves (minced or pressed) for around 1 minute. Stir to combine with ½ teaspoon minced fresh ginger, ½ cup water, ½ cup soy sauce and 2/3 cup dark brown sugar. Next, select High Pressure with 12 minutes timer set and add the brown beef. After 12 minutes, switch off the pressure cooker and release the pressure. Remove the lid very carefully. Now, whisk a mixture of 3 tablespoon cold water and 2 tablespoon cornstarch to a smooth liquid paste. Add this mixture to the sauce in the pot, and keep stirring. Select Simmer and let it boil, stirring continuously until the sauce thickens. Stir in some sliced green onions and some fresh green chilies, and sprinkle some sesame seeds on it. A moist and tender, juicy recipe of all time! This delicious recipe is surprisingly easy to make with just a few ingredients, and cooking time of less than an hour! At first season the meat with salt and pepper. In the cooker pot, add 14 oz. chicken broth, a large quartered onion, 1 spring thyme, and a stock of celery cut in large pieces. Place the turkey on the pot with breast part on upward direction. Lock the lid, select High Pressure with 30 minutes timer. After half an hour time, switch off the pressure cooker and release the pressure. When the valve drops, open the lid carefully. 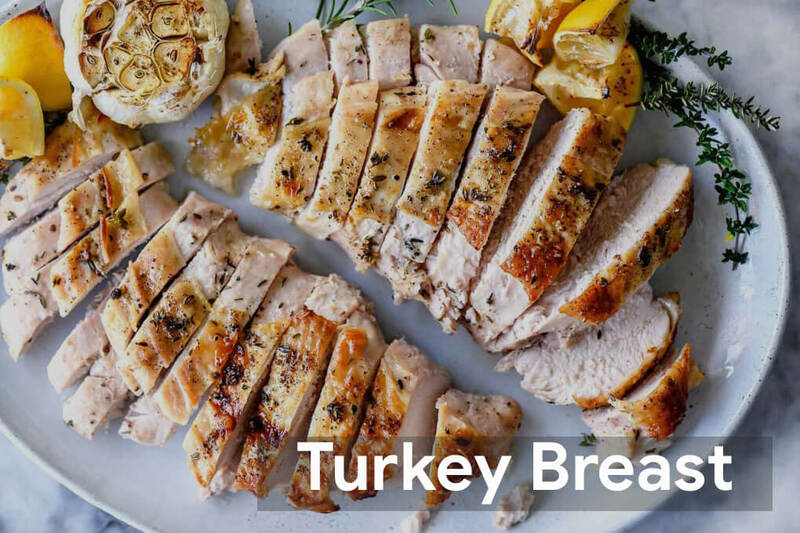 Check if the turkey is tender and cooked with an instant read thermometer. If it shows 165 degrees Celsius, your turkey is cooked. If not, then cook for some more time. You can now take it out and place it on a large plate. With a fat separator, strain off the fat from the turkey broth. Now, whisk a mixture of 3 tablespoon of cold water and 2 tablespoon cornstarch to a smooth liquid paste. Add this mixture to the broth in the pot, and keep stirring. Select Simmer and let it boil, stirring continuously until the broth thickens. Add salt and pepper according to taste. Remove the skin and cut it evenly into delicate slices. Don’t forget to serve this “must-have” item on the thanksgiving dinner table! Now this is a super easy quick 5 minutes recipe for the quick express people! Pour a cup of water in the pressure cooker pot. Put the potatoes in a steamer basket and place it in the pressure cooker pot. Close the lid and cook for 5 minutes with High Pressure on. After 5 minutes switch off the pressure cooker and release the pressure. Open the lid carefully when the valve drops. Check if the potatoes are tender and cooked by inserting a fork or knife. If needed, cook for some more minutes in High Pressure. 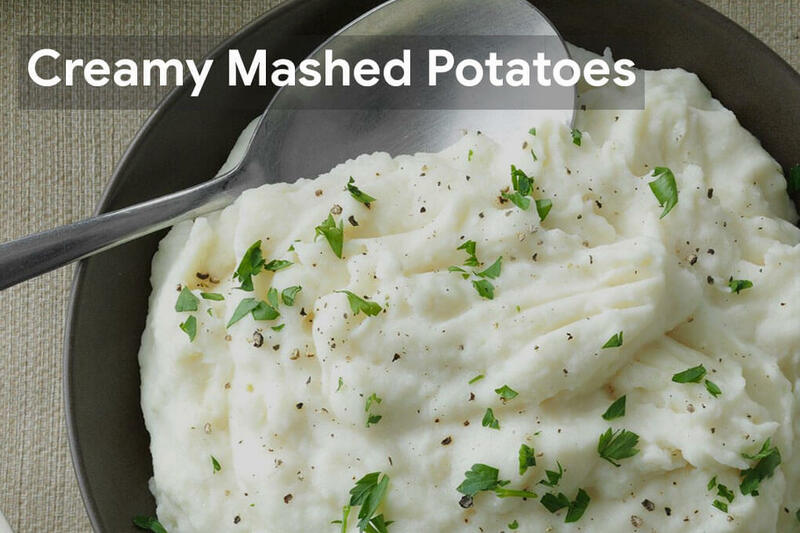 Now, in a large serving bowl, transfer the potatoes and mash the potatoes with a potato masher until smooth and creamy. Gradually stir in ½ cup to ¾ cup of warm milk. Add ¼ cup melted butter. For seasoning, add salt and freshly ground pepper according to taste. Garnish with some cilantro on top. You can never say “No” to the soft juicy finger-licking barbecue ribs! Start by preparing the baby back ribs. With a paper towel, remove the silver skin from the back of the ribs. Season the ribs with salt and ground black pepper. Pour a cup of water in the pressure cooker pot. Put the ribs on a trivet and place it in the pressure cooker pot. Close the lid and cook for 16 to 25 minutes with High Pressure on. After 25 minutes, switch off the pressure and release the pressure. When the valve drops, open the lid carefully. Check if the ribs are tender and cooked such that the bones fall off. Preheat oven to 450 degrees Fahrenheit. 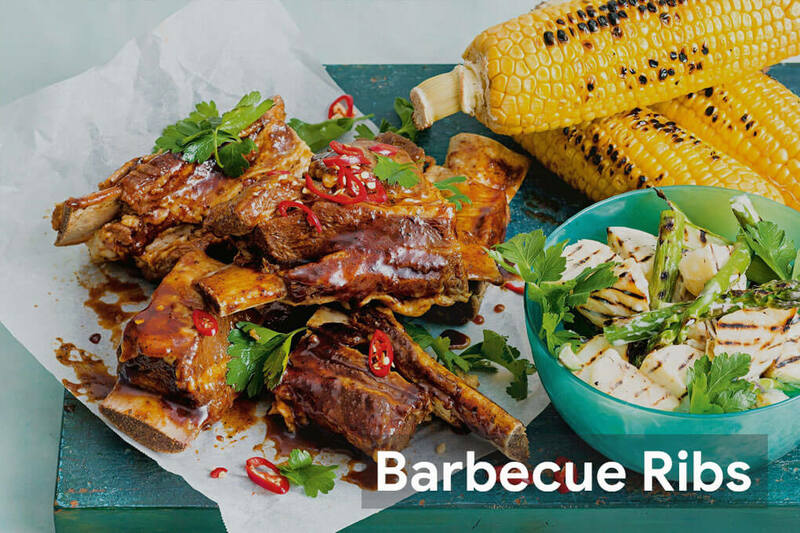 Rub barbecue sauce all over the cooked ribs and bones and bake it in the oven for the next 10 to 15 minutes. Also Read: Rice Cooker vs Pressure Cooker: Which one to choose? 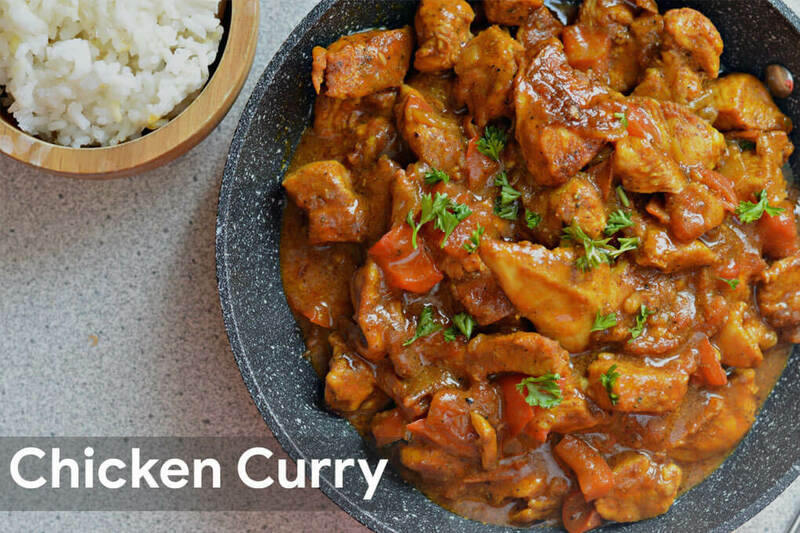 Try this instant pot Indian Chicken Curry if you are craving for some authentic Indian masala flavor. At first, marinate 1 kg chicken (cut in small pieces) with 1 teaspoon black pepper, 1 teaspoon paprika, 1/2 teaspoon turmeric, ½ teaspoon dried red chili powder, ¾ teaspoon salt (according to taste), ½ teaspoon garam masala powder, ¼ teaspoon cayenne powder, ¾ cup onion paste, 1 teaspoon ginger garlic paste. In the pot, put 2 tablespoon of vegetable oil or ghee and press the sauté button. After a minute when oil/ghee is heated, add 1 teaspoon cumin seeds and a bay leaf and start heating. Put the marinated chicken and cook for a while. Next, add ¾ cup of water and stir for a while. You can add some tomato cubes but this is optional. Lock the lid and cook for 5 minutes with High Pressure on. After 5 minutes, switch off the pressure and release the pressure. When the valve drops, open the lid carefully. Your tasty chicken curry is now ready to be served! Garnish with some fresh green chilies and cilantro. This recipe can be served with plain roti/plain naan, or plain pulao/ basmati rice. Rice Cooker vs Pressure Cooker: Which one to choose? Instant Pot Review 2019: How to Select the Right Size and Model?